Jill graduated from Centralia Agricultural College as an animal health technician in 1985. 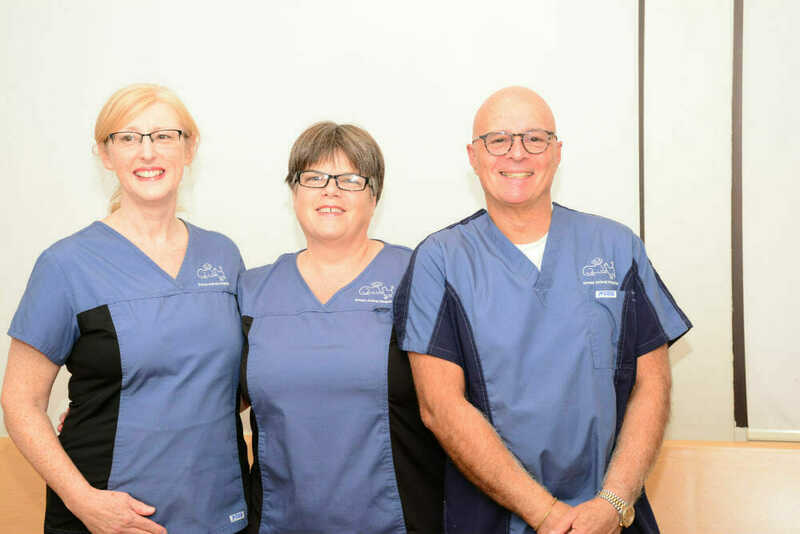 She has nearly 30 years of experience in the veterinary profession, worked as the head technician at Annex for 10 years and has been managing the practice for over 15 years now. 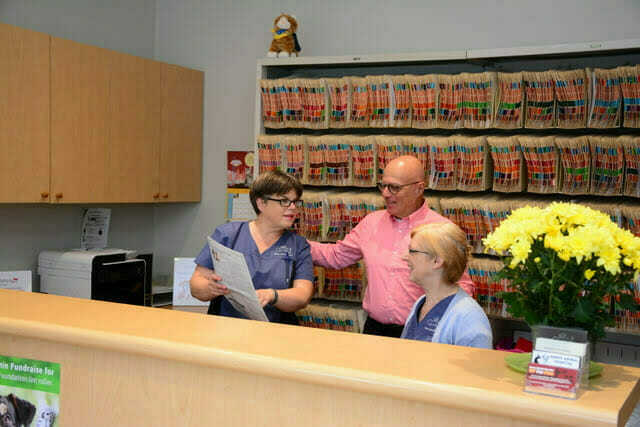 Jill loves working with the terrific team of dedicated staff members at a progressive hospital, and she loves working with pets and providing the care they require. Jill has dedicated most of her life to the care of animals and has rescued many pets over the years including a budgie, rabbits, and guinea pigs. Jill recently adopted a scruffy rescue terrier named Jackson. He often keeps her company in the office at work. Jill spends much of her spare time on long walks in the local Toronto parks with her husband and Jackson as well as baking, cake decorating, reading and camping. Jill also enjoys participating in annual fundraiser events for pet cancer research.